The SPDT 4 LIFE team is comprised of doctors, nurses, interpreters, administration, management and support staff. All are fully committed and dedicated to providing the best possible care to their VIP patients. They are an extremely kind, friendly, happy and hard working group of people, that will go above and beyond the call of duty to help their patients with anything they may need. All of the doctors are Chinese, but do speak English – some better than others – so communicating with them is not usually a problem. Our nurses speak varying degrees of English, but there is always at least one of our fabulous interpreters on duty at all times, so if patients ever need any assistance communicating with the doctors or anyone else, these wonderful girls are there to help. During the day the SPDT 4 LIFE halls are bustling with doctors, nurses and interpreters. At night there is always at least one doctor on duty and the nurse’s station is also manned 24 hours a day, 7 days a week. Interpreters are available or on call 24/7 if patients ever need them. Anytime of the day or night our team is ready, willing and able to assist. Our interpreters are a crucial and highly valued part of the SPDT 4 LIFE team. In reality they are much more than translators. Due to patients reliance on interpreters for communication, they tend to spend a lot of time with the translators, so much so that many patients have become so close to this team that it is often remarked they “consider them family”. They play a diverse range of roles and essentially are there to assist patients with any request they may have. Interpreters are available 24 hours a day, 7 days a week. 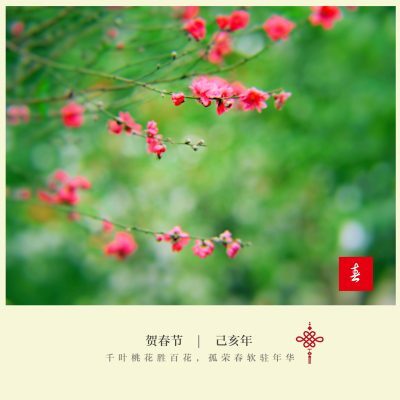 Our current team of fabulous interpreters has been chosen for their varied personalities, intelligence, competence, kindness and beautiful nature that fits with the ethos and commitment fostered by Dr Wang. The nursing staff at SPDT 4 LIFE, play a vital role in patient care. As with all the members of the SPDT 4 LIFE family, they must fit with the team ethos and play their part with commitment to excellence, kindness and compassion. The nurses are allocated to tasks that best fit with their personalities and strengths – an initiative implemented by head nurse FangFang Lin – that ensures high standards and an enjoyable, happy environment for staff and patients. The senior nurses work closely with the doctors to ensure excellence and a high standard of care is maintained at all times. They also partner with interpreters if and when detailed communication is required with patients. 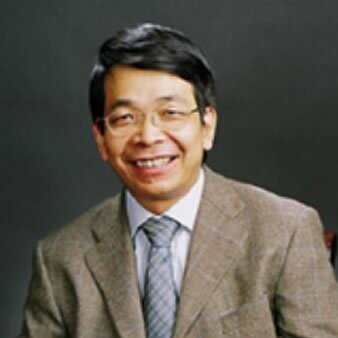 Professor Xiaohuai Wang, M.D., MBChB, MSc Onco, MRCP Onco Dr Wang is an internationally recognised expert in advanced cancer diagnosis and treatment. He has more than 40 years of clinical experience in oncology and is the inventor of the SPDT ultrasound machine and accompanying technologies. Education: Masters and Medical Degrees from Fourth Military Medical University, Xi’an, China; Visiting Scholar at MD Anderson Cancer Centre, Houston, Texas, USA. Specialties: Internal oncology, tumour biotherapy, Sono-Photo Dynamic Therapy, and personalised diagnosis and treatment of late stage cancers. The goal of Dr Wang’s research is to develop highly effective, non-toxic whole-body treatment protocols, with minimal side effects, that have broad applications in cancer care. Dr Wang has dedicated his life to helping patients fight cancer and has achieved outstanding results by all standards. Yet for him that is not enough. Even though he has saved the lives of many people and given them precious time with their families and loved ones – when no one else could – he is still not satisfied. What motivates him now, is the mission to stop the reoccurrence of the cancer, he has so successfully been able to stave off. 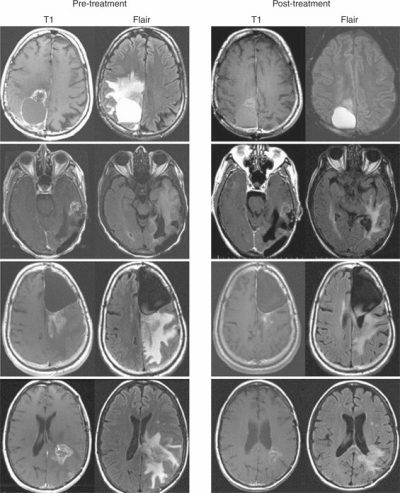 It is this goal that drives Dr Wang to study and explore the latest science and employ the best evidence-based therapies for his VIP patients. His commitment to leave no stone unturned when fighting for his patients has led him to revolutionise the way cancer is being treated and has seen his team build the world’s first truly holistic cancer treatment centre where holistic, alternative and traditional cancer therapies are carried out under the one roof and lead by a team of highly experienced oncologists. 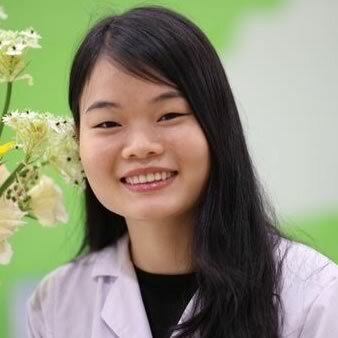 Dr Wenying Zhang, MBChB, MSc Onco, MRCP Onco Dr Zhang has a Masters in Oncology and has worked under the supervision of her mentor Dr X. H. Wang for most of her professional life. Education: Guangzhou Medical University, China, Guangzhou Military Hospital. 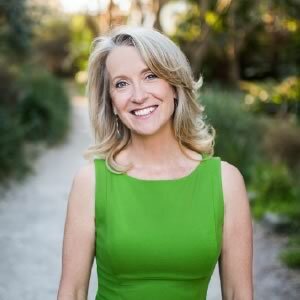 Specialities: Medical oncologist specially trained in SPDT, molecular targeted therapies and immune therapy; interest in integrative cancer treatment combined with traditional and alternative cancer therapies. 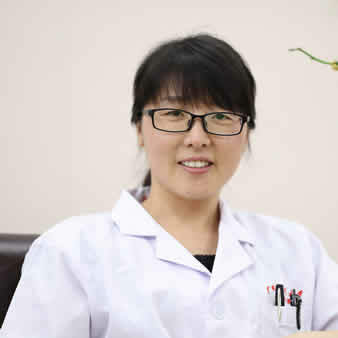 From 2011 to 2013, Dr Zhang worked at SPDT 4 LIFE’s former location – Southern Medical University RenKang Hospital in Dongguan. Then in 2014/2015 she travelled to Scotland where she was an Academic Visitor at University Hospitals, NHS Lothian, University of Edinburgh, Scotland (Royal Infirmary of Edinburgh, Western General Hospital, Edinburgh Cancer Centre.) 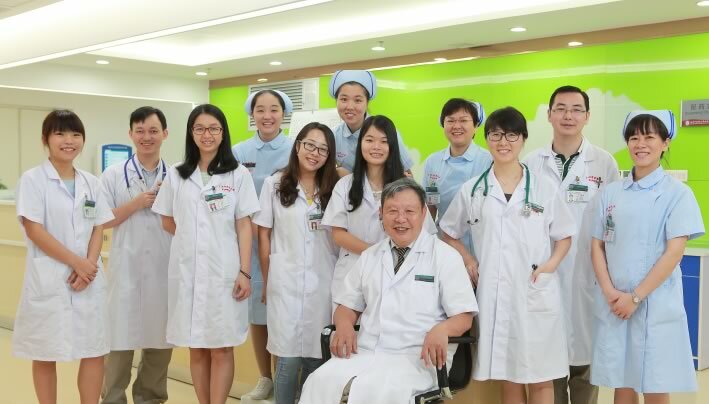 When SPDT 4 LIFE moved to our new location at Golden Sand Bay Hospital, Dr Zhang returned to Guangzhou to once again work with her mentor and his accomplished team. Dr Zhang has published highly regarded research papers both nationally and internationally. Dr Li has been working in oncology since his graduation in 2008 and has rich knowledge and experience in integrative cancer treatment. He has treated thousands of late stage cancer patients with remarkable results. 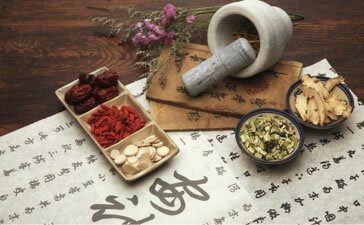 Education: Guangdong Southern Medical University, China – Clinical Medicine Department. Specialities: Radio Frequency Ablation, Cryotherapy, Trans-Arterial Embolisation (TAE) and Radio Seed Implantation. 25 years experience in multidisciplinary treatment of mid-to late stage cancers using chemotherapy, radiotherapy, biological, endocrinal and molecular target therapies, as well as personalized psychological and physical treatment. Dr Peng is a surgical oncologist and chief physician with over 25 years experience, much of it spent in leadership positions in surgical departments across the country. Education: Xiangya Medical School of Zhongnan University, China. 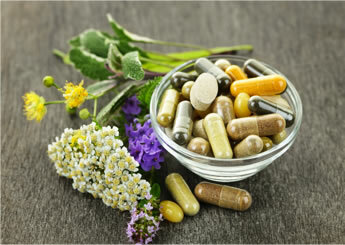 Specialties: Liver and gallbladder surgery, gastrointestinal surgery and invasive surgery. 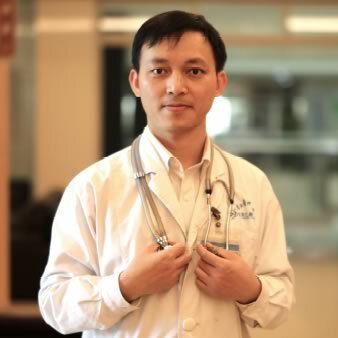 Dr Peng joined SPDT 4 LIFE’s previous home RenKang Hospital’s Oncology Department in 2009, where he successfully lead the team in an extensive range of therapies including invasive surgery, SPDT, whole-body hyperthermia and natural therapies. Dr Peng also has rich clinical experience in non-conventional cancer therapies and in related research work of the comprehensive treatment of advanced malignant tumours. 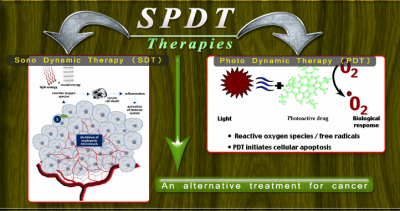 Dr Peng has published case studies on SPDT technology in academic research literature. 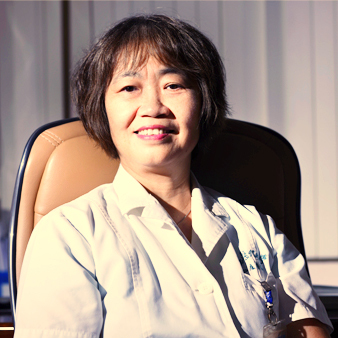 Dr Su is an internationally recognised breast cancer expert with 30 years experience in the diagnosis and treatment of mammary gland disease. Education: Sun Yat-sen Medical College, China MBBS. Specialities: Breast tumour surgery, breast cancer chemotherapy and endocrine therapy. New England Medical Centre, Boston, Massachusetts, USA. The Blood Research Centre of Harvard University, Boston, Massachusetts, USA. H. Lee Moffitt Cancer Centre, Tampa, Florida, USA. Dr Su is a strong proponent of early surgical intervention for the most effective treatment of breast cancers, followed by multiple fully customised treatments. 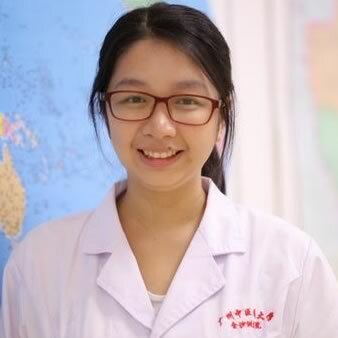 Delia graduated from Guangdong Medical University, China, majoring in medical English. Delia, is a very popular member of this great SPDT 4 LIFE team. She has a bubbly personality and a passion for helping people. Being an interpreter at SPDT 4 LIFE is the perfect job for Delia, as she gains such joy from being able to work closely with people, help them and make them happy. Sammy graduated from Guangdong Medical University, China, in 2013, majoring in medical English. Sammy worked in the Oncology Department of RenKang Hospital for over 3 years and now heads up our interpreter team at our VIP Oncology Department of Golden Sand Bay Hospital. 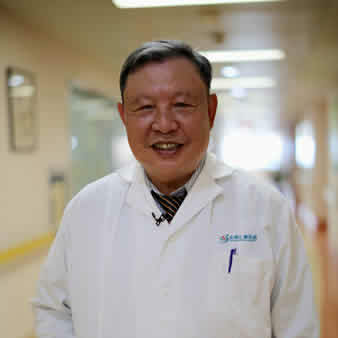 Naturally a very caring and professional person, Sammy acts as the bridge between doctors and foreign patients. She has a great deal of experience as a medical interpreter, helping patients cope with their treatment, related documentation, conversations and meetings with doctors, visa matters and any other assistance they may require. She is highly valued and appreciated by patients and their families who consider her more like family or a close friend than staff. Limi graduated from Guangdong Medical University, China, majoring in medical English. On graduating she was also awarded second in her class for her first-aid skills. Limi worked as an interpreter for SPDT 4 LIFE at RenKang Hospital and made the transition with us to Golden Sand Bay Hospital. Limi is a quite, but very caring person, who is conscientious and ready and willing to help patients with anything they may need. Tiana graduated from Guangdong Medical University, China, as a Medical English Major. Her subjects included Medical Vocabulary, Clinical Medicine Outline and Advanced English. Tiana’s skill and hard work at university, earned her two scholarships and her certificate of TEM4 (a standard test for English major students in China). Tiana is the newest member to our team, and compliments the other interpreters nicely. She is very active and energetic and loves to work day and night for all patients and their families.